Mahjong Time has re-launched today with the release of the much-anticipated Practice Mode. 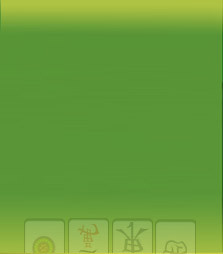 The Practice Mode provides practice players with interactive tutorials, a full demonstration and unlimited game play against Mahjong Time robots. When you feel as though you have practiced enough you can then subscribe to become a Mahjong Time Member! In order to continue playing against real people, you will have to use your existing game credits, sign up to become a member, get a temporary Member Pass, or take part in a cash game. Becoming a Mahjong Time Member is very cheap, very easy and will enable you to enjoy a huge range of benefits.